It would be hard to announce best banks in Australia because Australian banking system has demonstrated its impressive performance to make Australia’s economic growth higher. Australia contains 53 banks at the recent time who all consider most-reliable with best policies and strategies to win trust of their clients, while 14 of 53 are being conducted by the government. Banking is a financial body that receives as deposits from people and generates credit, however, to let somebody borrow (loan) can be part of any bank’s strategy either indirectly, directly or through capital markets. Therefore, banks are highly regulated in nearly every country because they have importance a lot in the financial stability of a nation. Banks are also playing massive role in the Australian financial system by carrying the majority of financial system assets. Apart from the lending activities and traditional retail deposit-taking, banks have been activated in some others projects regarding financial inter-mediation as well as trading in financial markets, funds management, stockbroking, business banking, and insurance. On other hand, a number of nations have institutionalized a system is introduced as fractional reserve banking by which banks cover liquid assets equal to only a portion of their current liabilities. Here you are about to learn about top ten best banks in Australia. The bank is working with 34 markets of the Asia-Pacific region, Europe, Australia, New Zealand, the Middle East, and the United States. Nonetheless, it is considered as one of the best banks in Australia, contains about 46,000 staff, reportedly over total assets of US$726 billion and more than a total income of US$4,106 million. 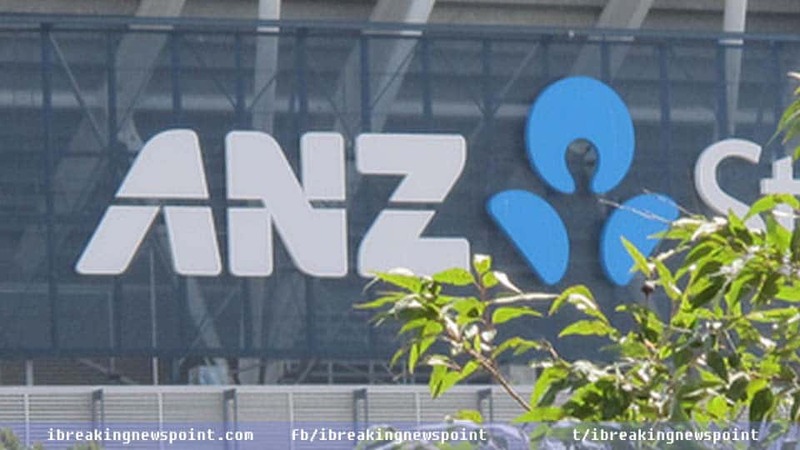 It is headquartered in 833 Collins Street Docklands, Melbourne, while commonly called ANZ. It was founded on 2 March, 1835 and was established on 1 October 1951, though ANZ has come out among the largest banks in Australia. In 2008, ANZ had also named the most sustainable bank globally. National Australia Bank was among the largest banks in the globe at 21st by market capitalization, and also was at 41st in list of the largest banks in the world in terms of total assets in 2014, falling to 49th largest in March 2016. 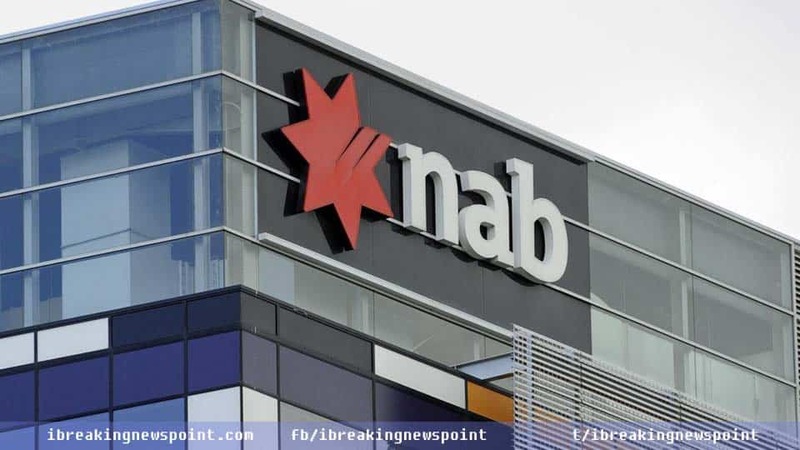 It also known as NAB, is one of the four largest financial institutions in Australia by earnings, market capitalization and customers. It has been won trust of uncounted people having its total 1,590 branches as well as 4,412ATMs from New Zealand, Asia and homeland, engaged over 12.7 million clients ( since November 2014). The Bank of Queensland is an Australian retail bank Founded in 1874, which has come out as is one of the oldest banks in Australia. It is headquarters in Brisbane, Queensland, has been built more than 200 branches across the country, while incorporates 48,556 employs. The Bank of Queensland is one of the oldest banks in Australia, however, in 2014 estimation, has net income of over A$260.5 million, total assets of A$43.027 billion, along with total equity of more than A$3.3405 billion. On other hand, the bank posted since 2016, to have total income of US$394 million, total assets of US$40.1 billion. It has placed its name among the top Australian banks. 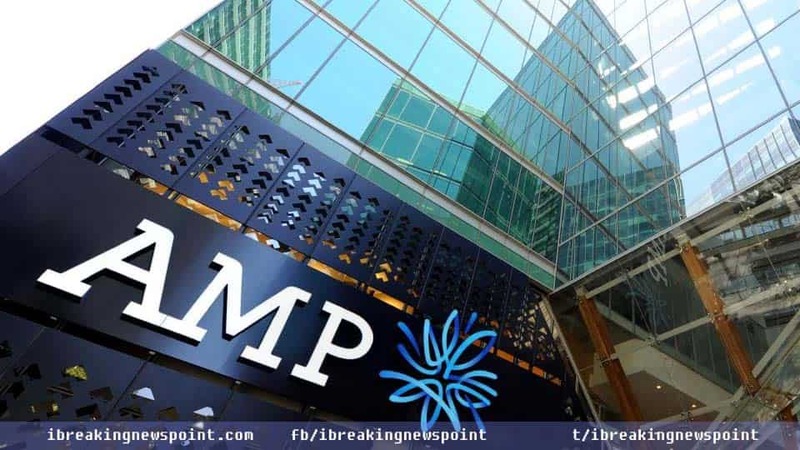 AMP Bank is a financial services group in Australia and New Zealand that offers services as insurance, financial advice, investment and banking products as well as savings accounts and home loans. Its shares are contained in the Australian Securities Exchange’s S&P/ASX 50 index. It is one of the leading independent wealth management companies in both New Zealand and Australia. AMP Bank is headquartered in Sydney, while founded in 1988. AMP reported in December 2015 its yearly income of A$972 million and total assets of $110.4 billion. At end of 2016, AMP posted its total income of US$4,923 million and total assets of $5,984 million. Westpac Banking Corporation, more universally known as Westpac, was founded in 1817 as Bank of New South Wales, and then in 1982 re-named as Westpac Banking Corporation. According to 2015 survey, has revenue of over A$ 21.642 billion, net income of more than A$ 8.012 billion, and total assets of A$ 812.156 billion. 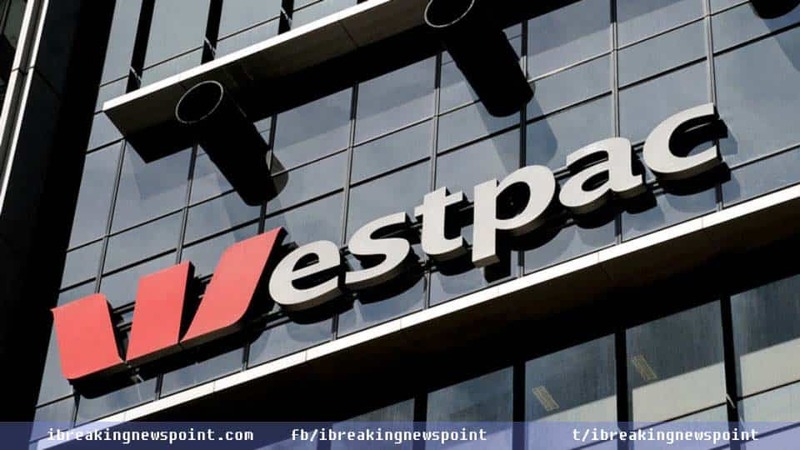 Westpac carries more than 32,620 employees; it is headquartered in Sydney, has been serving over 13 million customers, while the bank mentioned it’s a total income of US$8,161 million in 2016 and also announced total assets of US$44.61 billion. 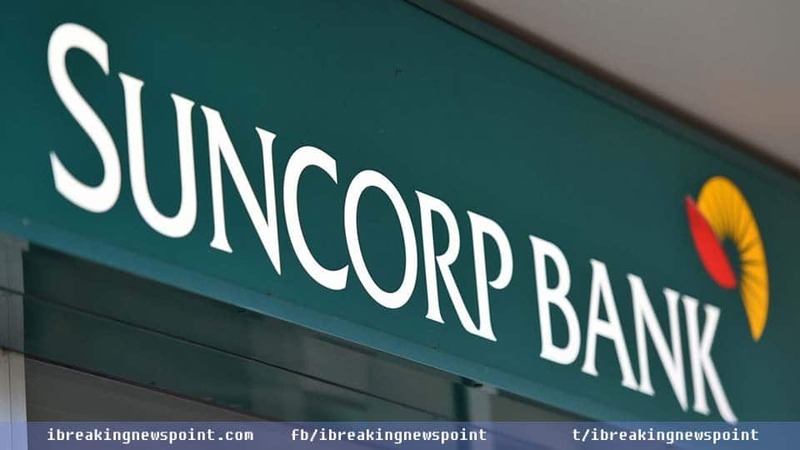 Suncorp Group Limited or Suncorp Bank is an Australia’s insurance, banking corporation and finance based in Brisbane, Queensland, Australia. 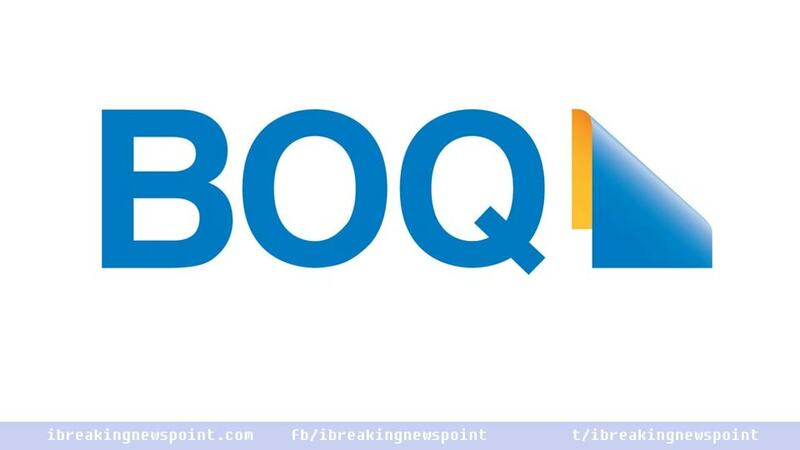 The network was founded in 1996, while the merger of Suncorp, Metway Bank established this bank on 1 December 1996 along with the Queensland Industry Development Corporation (QIDC). In 2015, the group posted its revenue of A$16.72 billion, total income of A$1.13 billion, total assets of A$95.6 billion, operating income of A$3.48 billion and overall equity of A$13.7 billion. On other side, the bank published its total income of US$13.8 billion, total assets of US$77.06 billion in 2016. It has built its national headquarters in the city of Bendigo, South Australia, with a major office in Adelaide, Melbourne, Ipswich, Queensland and regional offices in Docklands. Bendigo and Adelaide Bank is the financial institution of Australia, working first and foremost in retail banking. 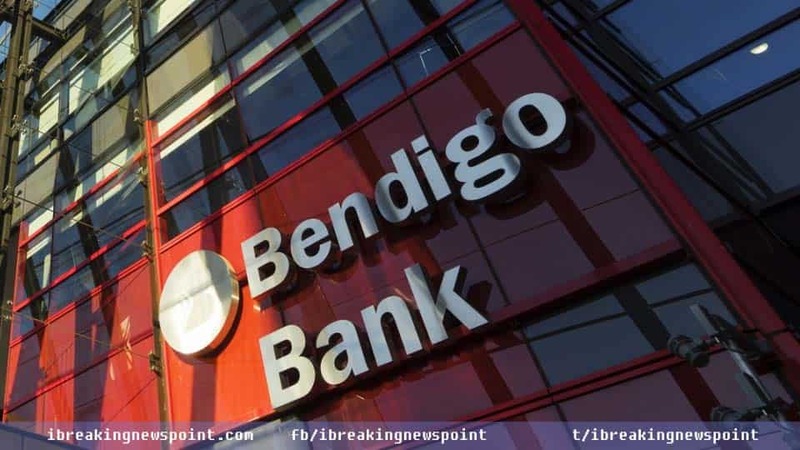 This banking network was shaped in 2007 in November by the merger of Bendigo Bank and Adelaide Bank. Bendigo has come out as one of the largest retail banks in Australia having about 7,200 employees. It is headquartered in Bendigo, has attained impressive position among the top banks in Australia. The posted its total income of US$1.23 billion, while total assets were US$327.3 billion. The bank announced it total income of US$1.43 billion in 2016, although formerly known as The Bank of Western Australia. It was founded in 1895 as financial services, works as an Australian full-service bank from in Perth, Western Australia. Bankwest also covers offices in Brisbane, Canberra, Adelaide, Sydney and Melbourne. In 2015, the bank posted its total income of A$752 million, and previously a totally owned subsidiary of HBOS plc. 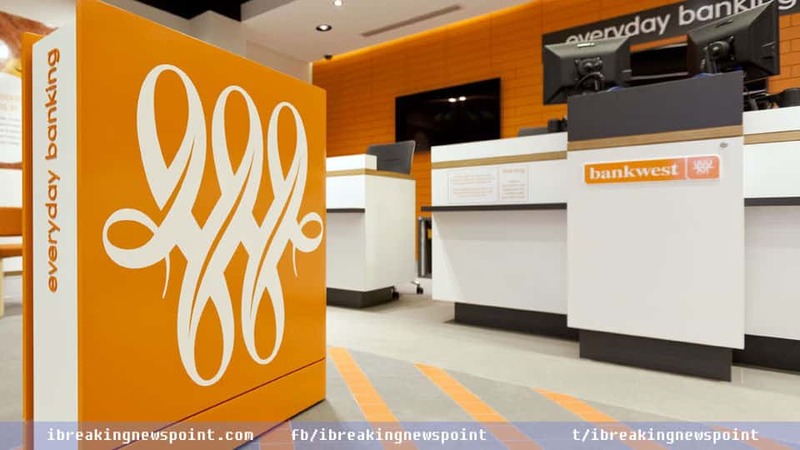 The Commonwealth Bank of Australia bought Bankwest in October 2008 at A$2.1 billion, while works as a division of its parent corporation. Macquarie Group Limited is a global investment banking and expanded financial services group. It is headquartered in Sydney, Macquarie, carried over 14,000 employees in 28 countries around the world. 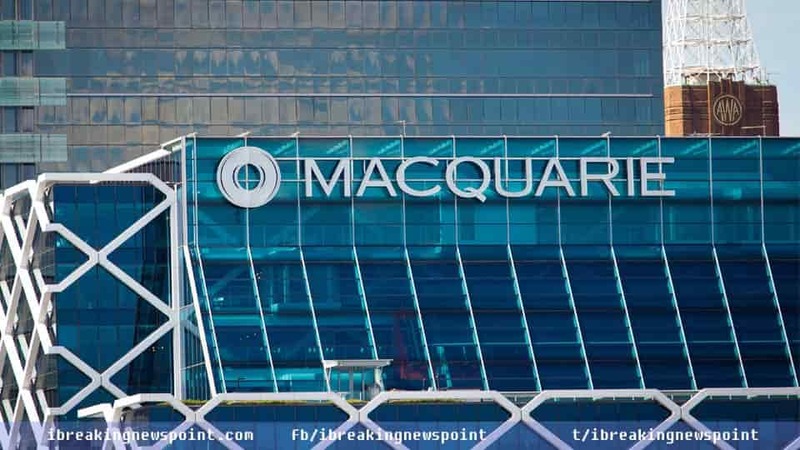 Macquarie Bank was listed as the top mergers and acquisitions advisor in Australia and is the largest Australian investment banks. Macquarie also covers over $A450 billion in assets under management, Founded in 1969. Macquarie Bank invites people to get services in asset management and finance, advisory and banking, also risk, capital solutions across debt, commodities and equity. The bank posted in 2017, operating income over A$10.4 billion, total income of A$2.2 billion. The Commonwealth Bank of Australia was discovered initially as a government bank on 22 December 1911 and then as a public company in 1991. It is an Australian multinational bank that has been making business all around the Asia, the United Kingdom, New Zealand and the United States of America. 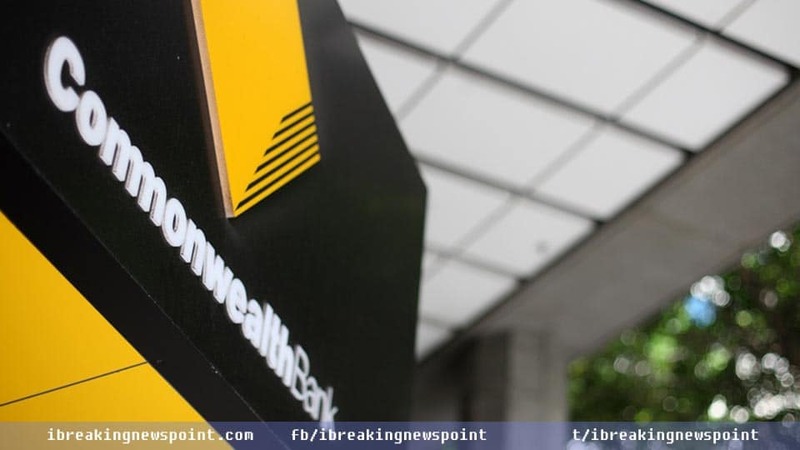 It also known as CBA or Commbank, while frequently referred to as the Commonwealth Bank. However, this Australian bank offers a bundle of financial services to people as well as business and institutional banking, investment, broking services, superannuation, funds management, insurance, and retail. Commonwealth Bank has total strength of employees nearly 51,800 and contains over 11,000 branches. Recent study shows, CBA is the largest bank in Australia that have been providing impressive services to its 16.6 million customers. CBA is reported, since 2016, having total assets of US$740 billion and total income was US$19.52 billion.